On May 18, 1974 scientists had performed an experiment in Rajasthan which made India to stand side of other countries which performed nuclear experiments. 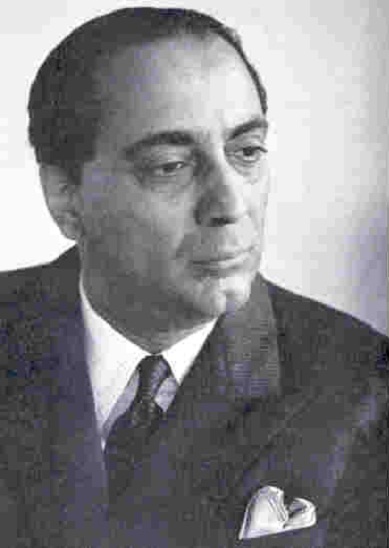 Homi J.Bhabha is the father of nuclear physics in India. Homi was born in a rich family and he likes to read the books. He joined in Cambridge university for higher studies and he won many awards and fellowships in the university. The article which is written by him on scattering of electron and positron was published in Royal society paper. This article was famous with the name as Bhabha scattering. Homi got the doctorate by doing experiments on Cosmic rays in Cavendish laboratory. He came to India during holidays and could not go back as Second World War was taking place in England. So he continued his experiments in Indian Institute of Science in Bangalore. s a result of his responsibilities, Bhabha had become chairman of atomic energy commission in 1948. From 1948, the experiments in nuclear physics were conducted actively. Three atomic nuclear reactors and the plants which clean the uranium are set up. The first nuclear electricity plant was set up in Tarapur for the first time. Bhabha encouraged the experiments in the fields like microbiology, radio astronomy, astronomy and electronics. Bhabha had died in a plane crash and he was the person who represented India in many international meetings which were conducted on nuclear physics and its positive uses.